The Sheep Whisperer: 2017 "TOP GUN" MOMS! "Top Gun" Moms, & pray for Ewe to have a Happy & "Spiritually" prosperous 2018! My Mom can detect my smell from 100's of other pups! 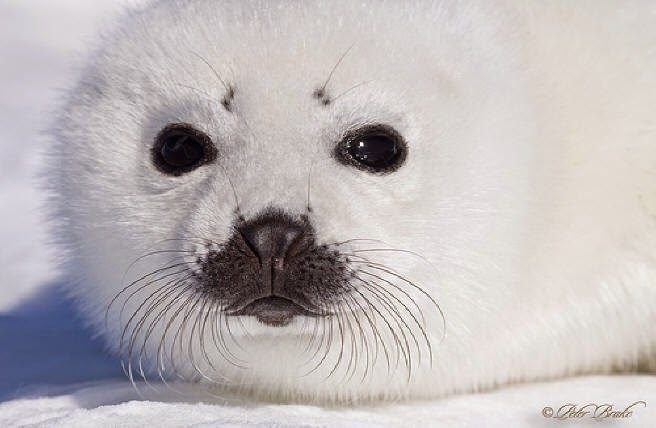 The Harp Seal Mom made the cut this year for one of the "Top Gun" Moms. 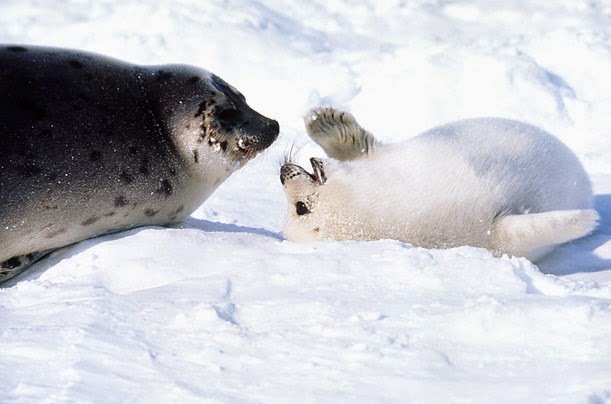 This Mom is the "Mother of Nursing Moms", feeding her pup 48% fat seal milk continuously for 12 days without taking one break for herself for meals! This Mom will lose an average of 7 lbs. a day, while her pup will gain an average of 5 lbs. per day! It's the kind of Love that "Keeps on Giving"! Welcome to Motherhood! 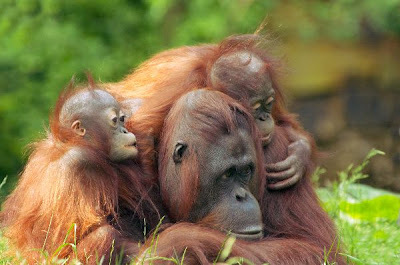 True Love is found in the Tree-tops! Did Ewe know that I give birth on a treetop? 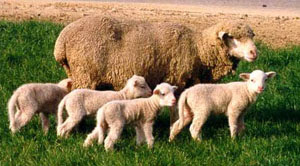 Caring for Kids wears Ewe out! 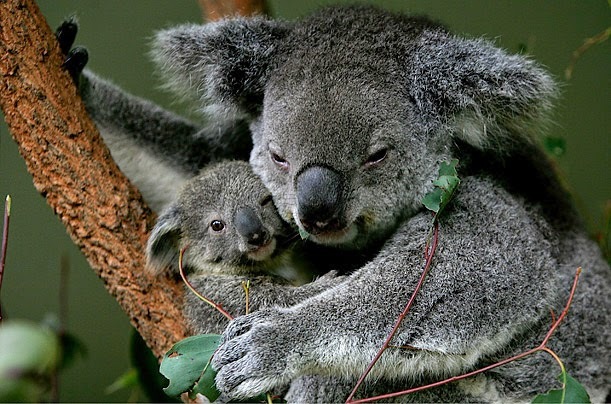 Koala Bear Moms could easily be renamed "Have pouch will Travel"! Rarely leaving the safety of their treetops, these "Top Gun" Moms give birth to blind, hairless, & earless one-quarter inch look-alike replicas of themselves. I may be going out on a limb here, but these Moms have to carry & milk their babies, called joeys, inside their pouches, for about six months. Talk about going "Above & Beyond"! Then these super Moms continue to nurture & nurse their joeys inside the pouch, adding a special substance called "pap" to their diet, which prepares them for eating eucalyptus leaves. 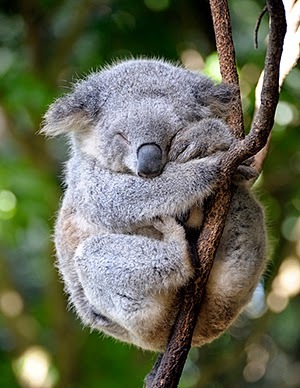 For several weeks the joeys eat the "pap", which adds necessary bacteria to their intestines, which will aid them in their digestion of the dangerous eucalyptus leaves. 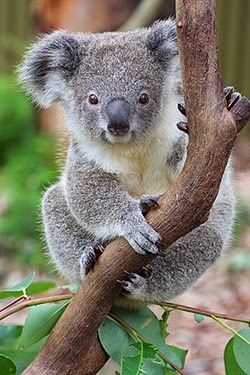 After the joeys leave the pouch, they will hang on their Mom's back or abdomen for another six months, learning how to grasp leaves with their hands. Talk about being "attached at the hip"! Mom is such a "HUGE" help! 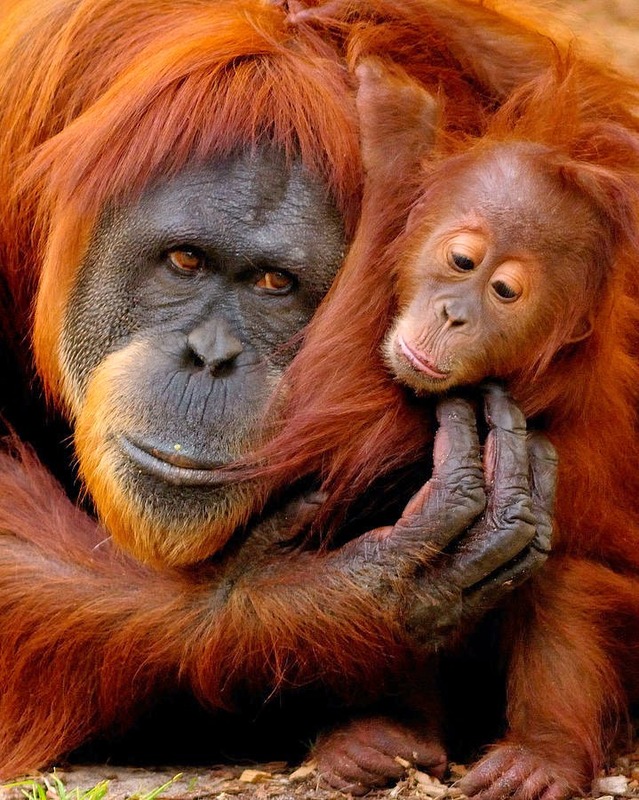 With MOM around, "Life is Good"! giving birth to a 200 lb. 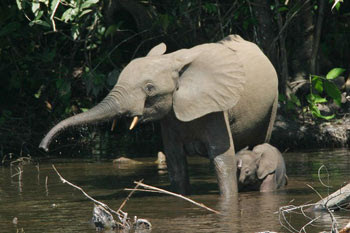 blind baby! OUCH! 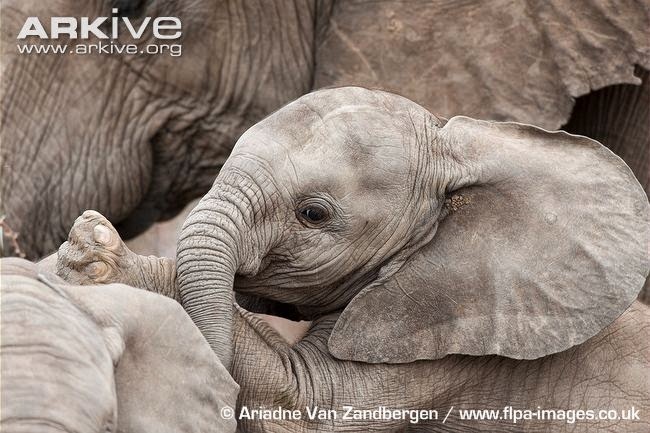 Fortunately, she has help caring for the "little" darling, for the ladies of the herd assist her in raising the calf, In their matriarchal society, a group of females known as "Allomothers ," help babysit the young calf, giving Mom a much needed break. It truly does take a village! 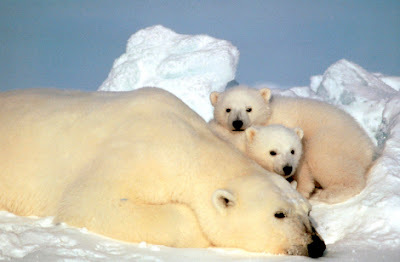 Polar bear Moms are also on my "Top Gun" list of Super Moms! They have to put on about 400 lbs. of baby weight, or their body will reabsorb the fetus! She will dig herself a "maternity" den, most likely in the snow, where she will hibernate & deliver her baby in her sleep! 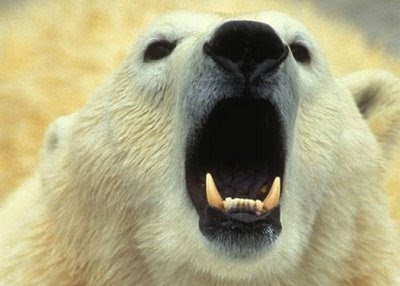 She also goes without food for the entire 2 months, waking to hungry cubs that are toothless, blind, & adorable. 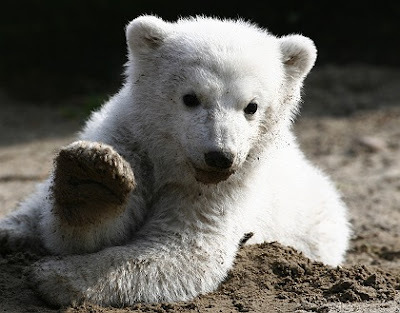 She will stay with the cubs for 2 years before they leave to be on their own. becomes even more challenging for Mom, since she builds a new nest every day in the trees, & up to 30,000 in her lifetime! 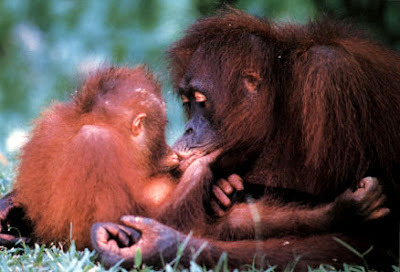 The last reason I chose Orangutans is because they will breastfeed their infants for up to 5 years! Now that's commitment! 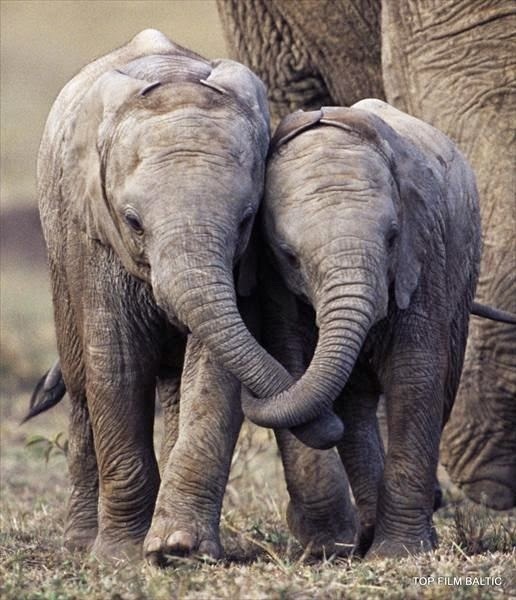 We stick close to Mama for obvious reasons! How do Ewe like my little "LAMB CHOPS"? 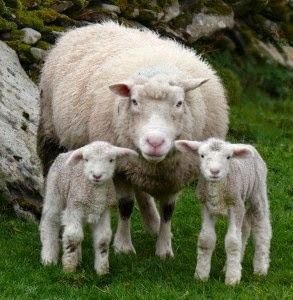 ﻿Sheep enjoy staying in close proximity to their mothers & to one another. Lambs especially bond with their mothers right after birth. They also have the Shepherd to help in their maturing process. Shepherds Love their Sheep, like Moms love their kids! Another Shout out for all of the "Top Gun" Moms of 2017!, Thank Ewe God for modeling what sacrifice looks like in the world of animals, as well as in the life of Ewer SON!